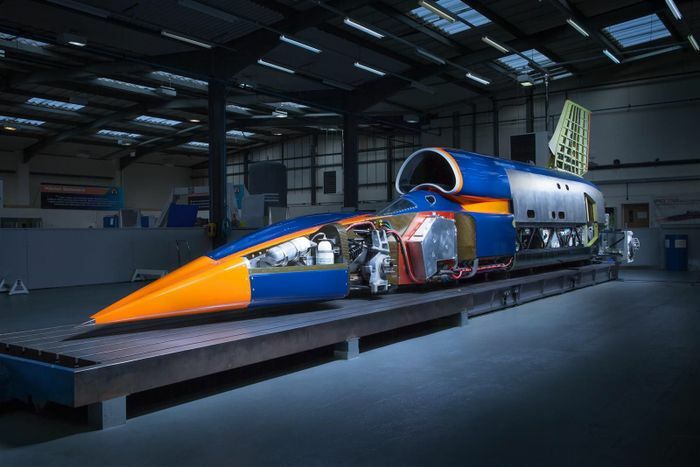 The outlook for the 1000mph Bloodhound SSC project has been looking bleak of late. Having gone into administration in October, it was announced a couple of weeks ago that a buyer couldn’t be found to save the endeavour. The assets from the effort were set to be sold off to repay investors - including the Bloodhound SSC car itself for £250k - making it seem as though the whole thing was over. However, the team has announced some surprise news: Bloodhound has been saved thanks to “the successful sale of the business and assets”. Yorkshire entrepreneur and trained engineer Ian Warhurst snapped up the whole shebang, putting the land speed record attempt back on the agenda. 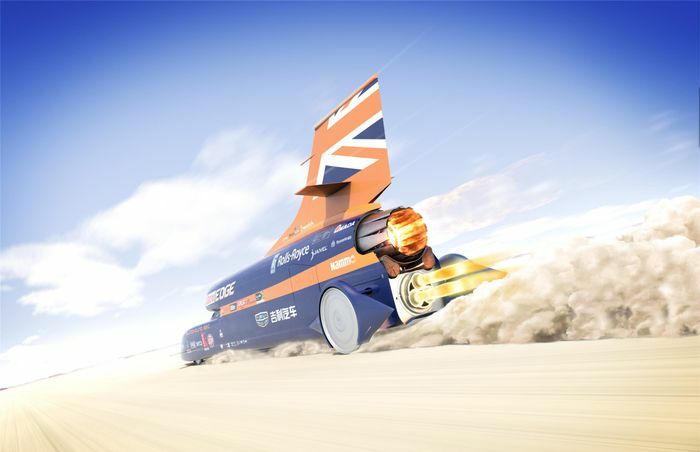 The record car will be propelled by a Eurofighter Typhoon Rolls-Royce jet engine up to around 300mph, after which a hybrid rocket - fed by a Jaguar supercharged V8-powered fuel pump - would take over and hopefully punt pilot Wing Commander Andy Green to quadruple figures. Doing so will - understandably - not be cheap. 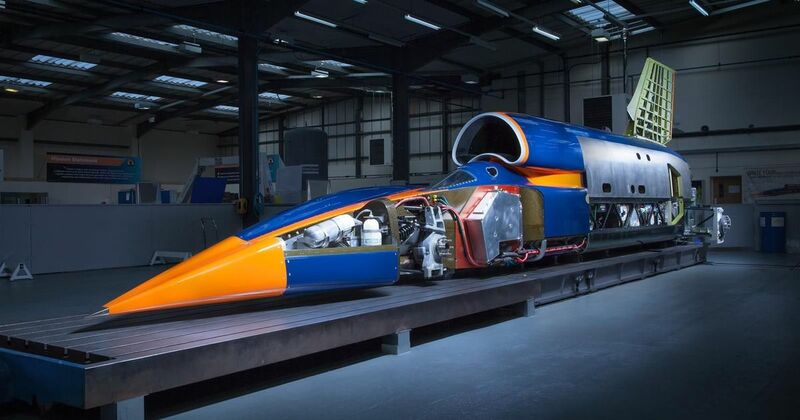 To hit 800mph - breaking the current 763.035mph record - will require £15 million being sent Bloodhound’s way, while going for the full 1000mph will need a £25 million injection of cash. We should know more about plans for the project early next year.